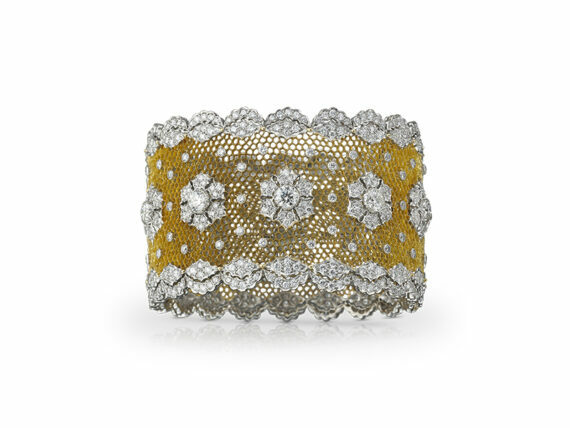 Diamond lace, band ring, Milanese heritage, Italian splendour, jewelry glamour. Those are the words to describe with perfection what Buccellati embodies throughout its years of existence. 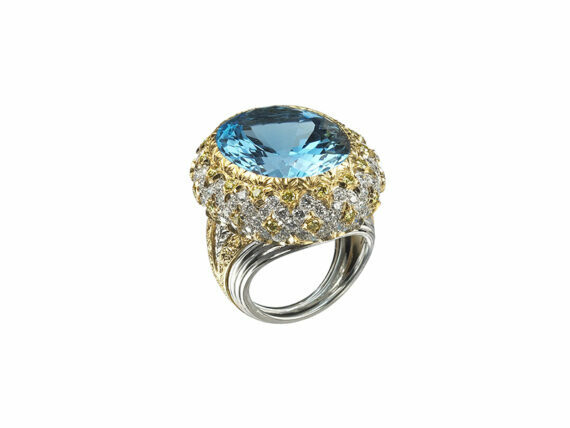 Find a woman who never dreamed about a Buccellati ring ? It’s almost impossible. 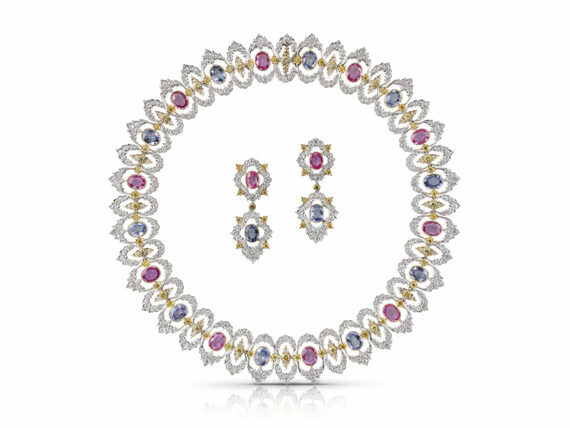 A creative collision of the worlds of art and fine jewelry for maximum glamour and high-end design is the secret behind Buccellati’s Italian formula for success. Most people recognize Buccellati as Italy’s most exclusive luxury jewelry brand –a title that is difficult to earn in a country known for its history and traditions in high-end jewelry making. One look at their one-of-a-kind creations that are a unique blend of elements incorporated from the Roman Empire to the Renaissance, in keeping with the country’s rich and tumultuous history. With most of the pieces still designed by the Buccellati family, the legacy of the brand is still alive and thriving under the careful management of Andrea Buccellati and her daughter Lucrezia. Although the present-day collections of the brand continue to incorporate elements from as far back as the 18th century, the contemporary and cosmopolitan feel of the urban life has found its way in their iconic creations, prized by jewellery lovers around the world. 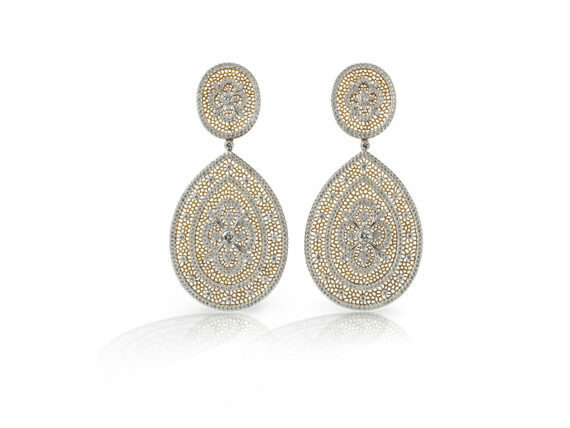 The tradition-steeped design of Buccellati produces a number of uniquely-designed pieces apart from the commercial ones, made available to department stores such as Neiman Marcus. Preferred materials include gold and other precious metals with 2000 marking a turn in the brand’s corporate policy with a shift of focus towards timepiece production. A range of specialized craftspeople and artisans creates the brand’s familiar Nature, Honeycomb and Lace collections that celebrate natural shapes and designs. Hand-produced on sight, all of the unique pieces are based on drawings delivered down by the Buccellati family with the brand’s signature trademark being items with “no untouched gold”, where every part of the surface is engraved. All of their distinctive cuffs, rings, and other luxuries carry the unique look they ingeniously work around to create everything from the bodies of animals to flower petals and delicate leaf motifs.